My husband once said, "Driving is not a joke, not merely stop and go, and not easy as 1-2-3. The moment you start driving, you'll be responsible for someone's life and your own life. Please remember that." 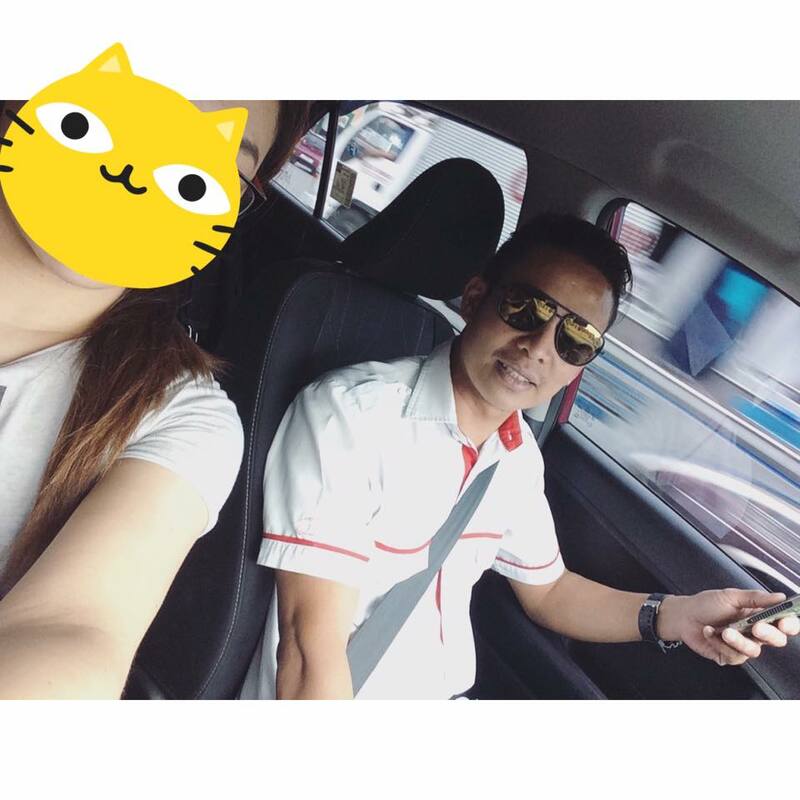 He advised me to take a driving lesson since he's working overseas and he's not here to teach me. I started looking for a driving school online, read all the reviews and picked one. I found their Facebook page and sent them a private message. So ayun, the admin replied in a professional and friendly manner. We talked about their location, fees, and whatnot. 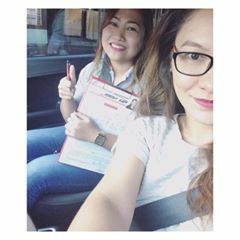 I went to their office in Plaridel to enroll and another friendly Customer Service Representative assisted me. 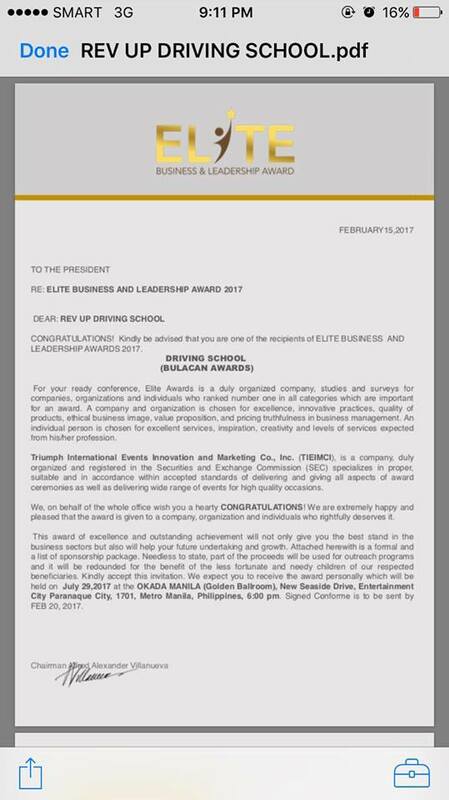 This is their CSR, Ms. Jean Paula (My katukayo!) You can call her Jean. The guy on the right side is Sir Igor, also known as Sir I, their senior instructor. 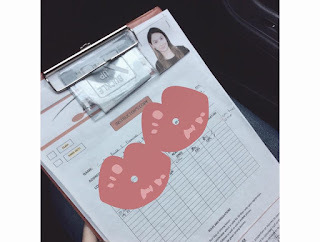 My first driving lesson started the day after I enrolled. You need to be very careful in choosing a driving school since there are many driving schools who are honestly useless (what a waste of money) and you'll not learn how to drive. I mean, really learn. You also need to be mindful in reading reviews. Check if the comments and reviews are legit. Research, read, research, read, repeat. That's the key. Why am I blogging my experience with Rev Up? You're right. I want to help others. I don't want you to just take the risk like what I did. 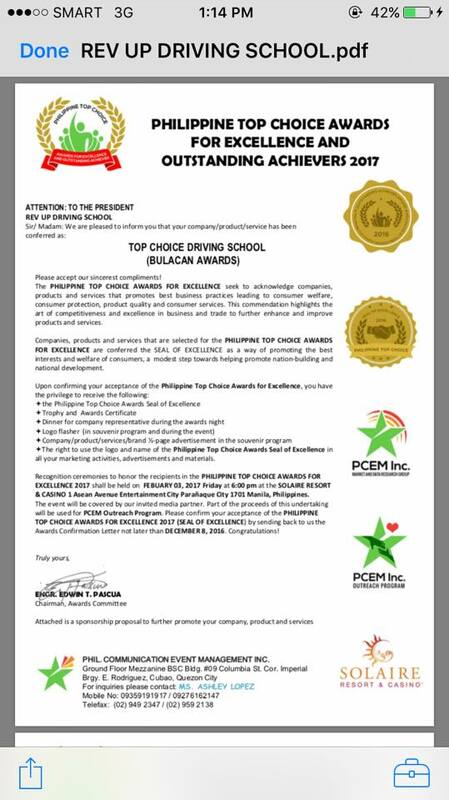 Honestly, I didn't know they won the Top Choice Driving School in Bulacan 2017 (photos below). Now I know why they won! I'd like to give you an assurance this time. And I am assuring you that you will not waste your money if you choose Rev Up. 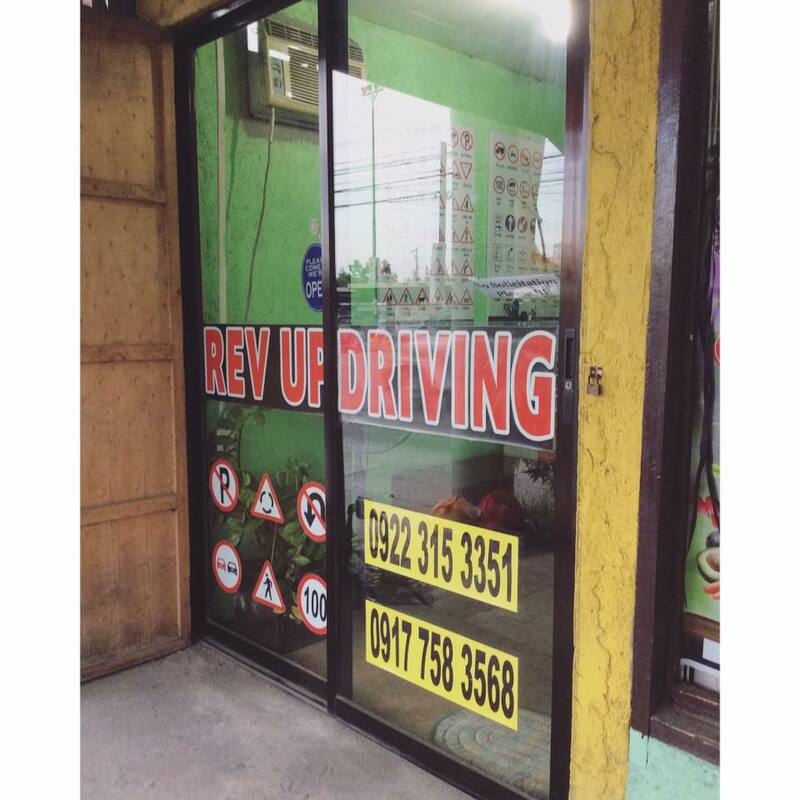 "Don't just drive, do it defensively! Your safety is on top of our priority." OA na kung OA, exagge na kung exagge, but my instructors really impressed me. Sir I was my instructor on my first and last day. We used their Kia Picanto for my automatic transmission course. 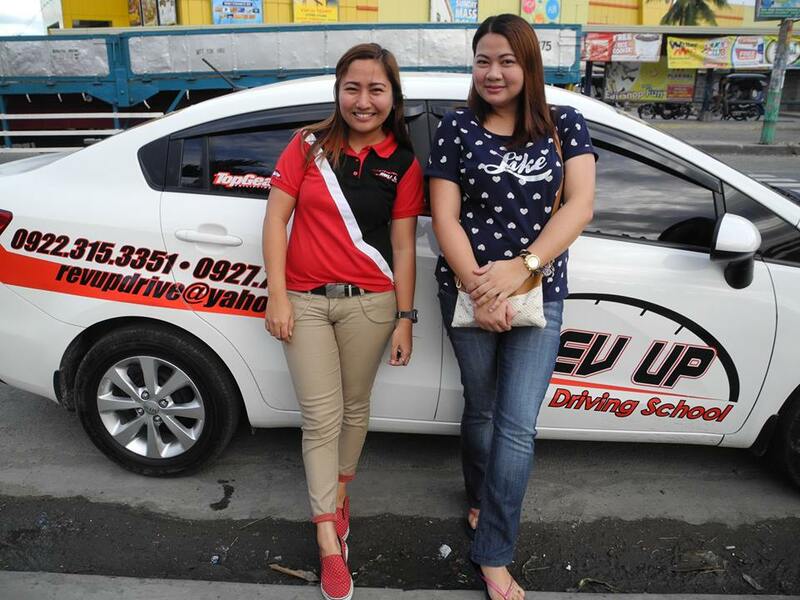 We went to their driving course in Bocaue. And tadah! I learned a lot on my first day! Anyway, my other superb instructor was Ms. Cory. She has great interpersonal skills, accommodating, professional and very knowledgeable as well. She is also the operations manager and the only female senior instructor. with Ms. Cory :) You know what happened to my hair? Well, actually, I did a bun, and just based on my sitting position, she knew how uncomfortable I was because of my hair. She's very straight forward and advised me to remove the bun. She said, "Hayaan mo na muna yung itsura mo, tayo lang naman nasa loob, walang makakakita sayo." Lol I love her! We didn't have a decent picture together, so I grabbed a photo from their page. And by the way, this is their training car if you'll have a manual transmission course. Ms. Cory loves procedures and she knows how to explain things in a comprehensive way. So ayun, overall, I'd like to give them 5 stars. 1. They have offices in Balagtas and Plaridel, Bulacan. 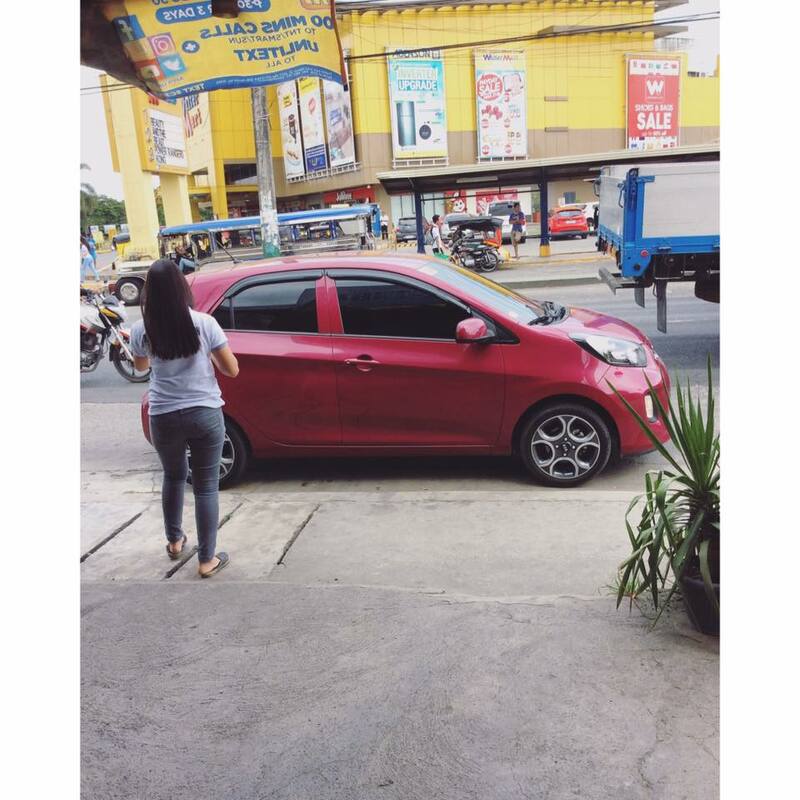 Plaridel Branch: In front of Waltermart, Plaridel. Beside Mcdonald's. 2. They have weekend and weekday sessions. 3. It was founded on July 2013. 4. Owned by Dr. Jonathan M. Calalang (sole proprietor). 5. First office was established in Sta. Maria, Bulacan, followed by Balagtas, and lastly in Plaridel. 6. 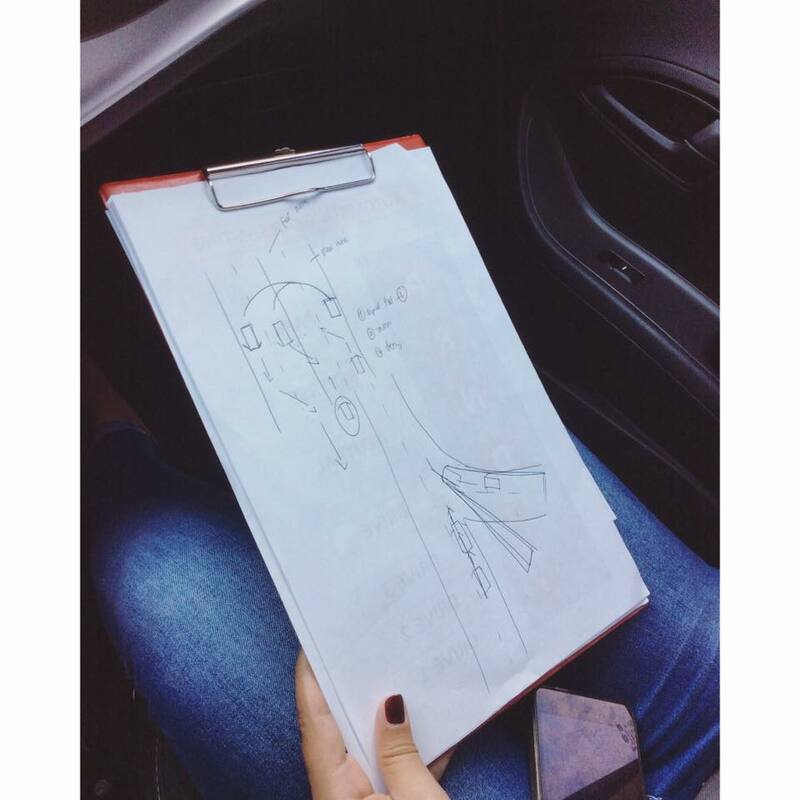 They started with 2 training cars, Kia Rio 2013 for manual transmission and Ford Lynx 2005 for automatic transmission. 7. They now have 4 training cars and that includes their Kia Picanto, the one that I used. 9. 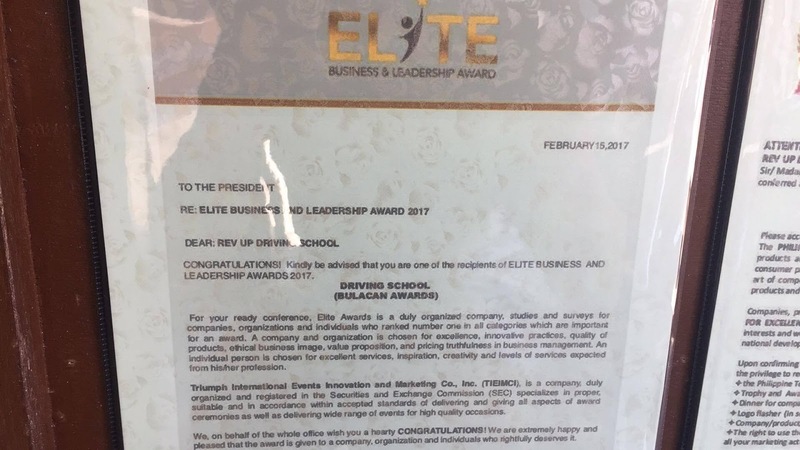 And hey, they won the Elite Business and Leadership Award 2017 and the Top Choice Driving School in Bulacan 2017. 10. Sta.Maria office was temporarily closed 2 years ago, but will re open this coming May 2017. Good news, right? 12. 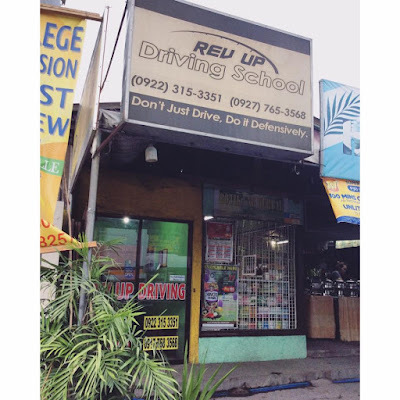 You can also visit their Facebook page ( Rev Up Driving School ) and shoot them a message anytime. If you enjoyed this blog, click some ads on this page para masaya naman ako. BWAHAHAHA! This driving school is really serving its students a great tip that when you starts driving you aren’t only responsible of your own life you are responsible of another’s life too. 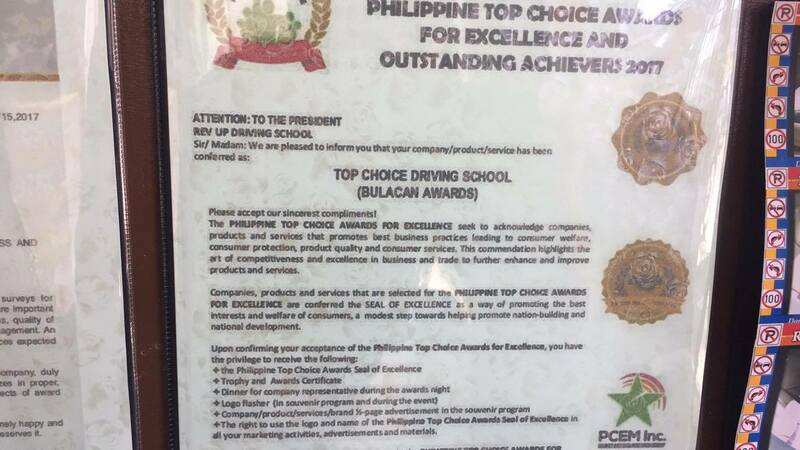 These types of schools must be opened to enhance the driving skills of drivers. I got some valuable points through this blog. 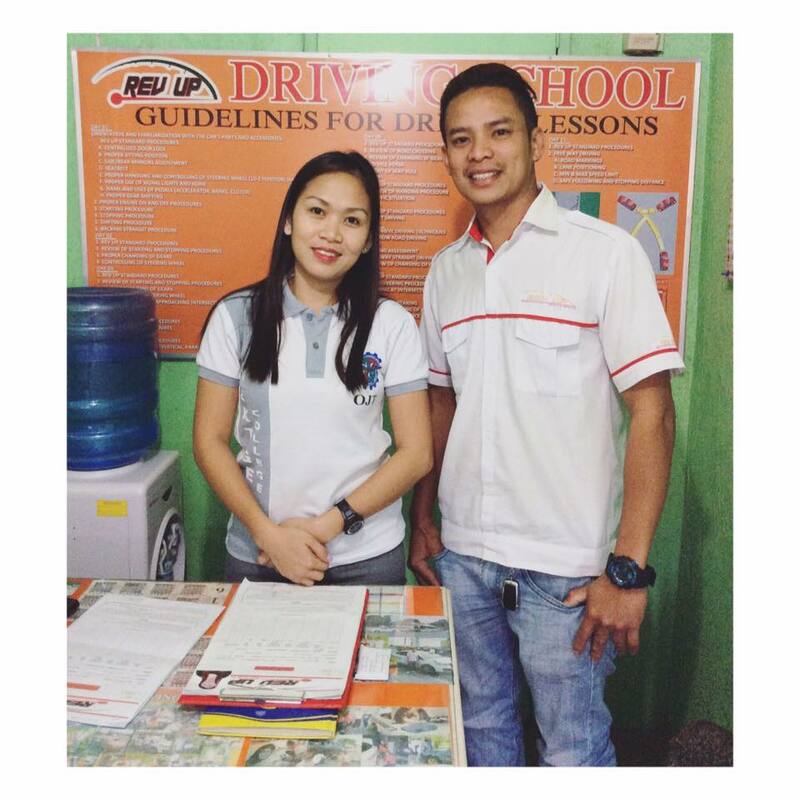 The best driving school can give proper training to the trainees. There are many driving schools around the place. But choosing the right driving school will make you become a great driver.